Drew and Schmitty go to Sea Salt Eatery! 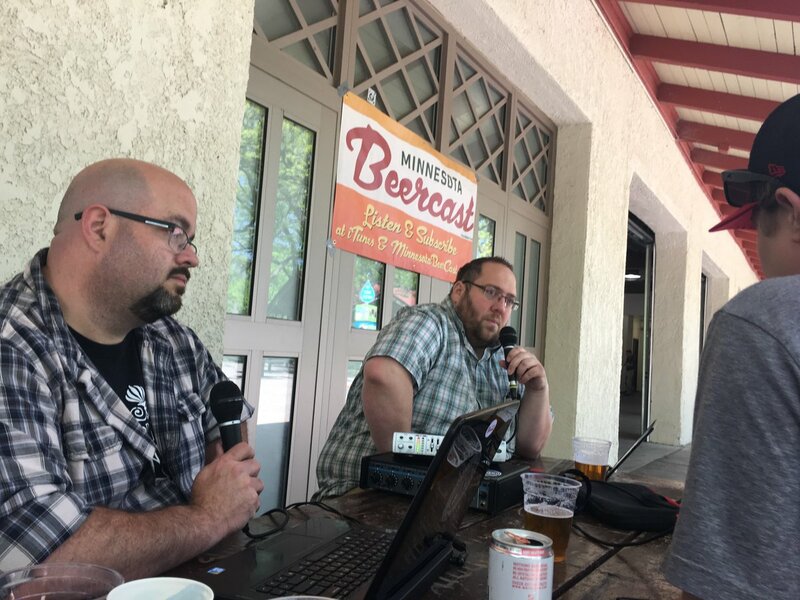 Between oyster po’boys and fish tacos, the guys string together great conversations with business & securities attorney Zach Robins, Bauhaus Brew Labs’ Mark Schwandt, Christina from Sea Salt Eatery, and Mark Opdahl from St. Paul Summer Beer Fest. Not credited: Assorted characters in the peanut gallery. 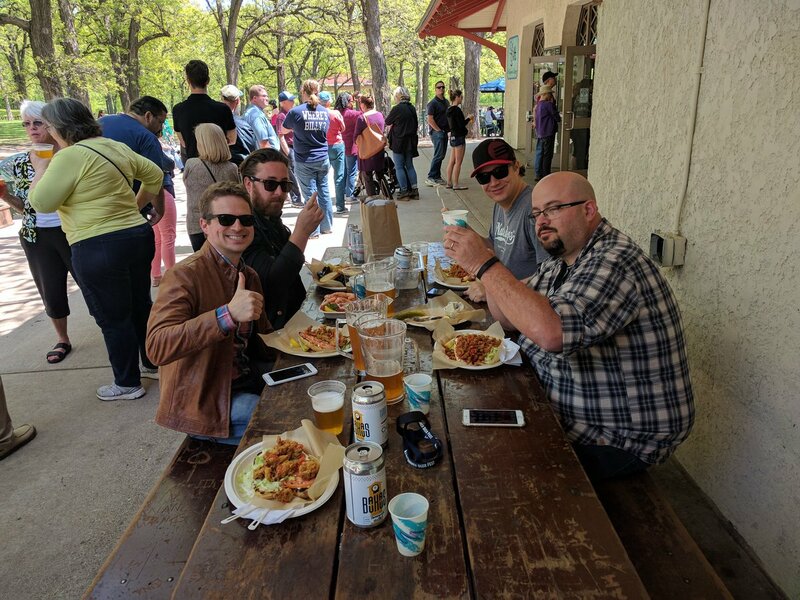 This entry was posted in Episodes and tagged BauhAud Brew labs, Hops, Lager on May 13, 2017 by Andrew Schmitt.